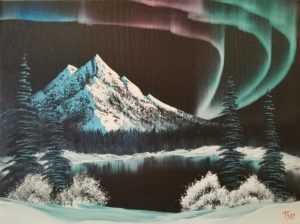 Nature's Brush Studio – Anyone can paint like Bob Ross, even if you never picked up a brush! Welcome to Nature’s Brush Studio! Have fun scrolling through the various tabs. Take a took at my upcoming events, or even click on that ol Youtube button up top, that takes you to a ton of timelapse videos from my twitch broadcasts! Check out my upcoming events, see past events, galleries and more. 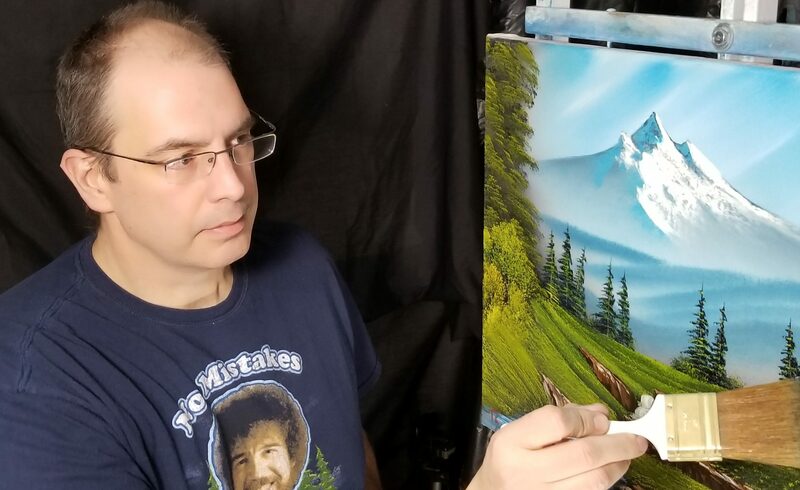 I paint, I teach and sell Official Bob Ross Paints and Brushes! Contact me for whatever you need!